On Saturday 28th October at the Agorà in Milan, the first live surgery course in Adipofilling was held by Prof. Sergio Capurro, the inventor of this technique. 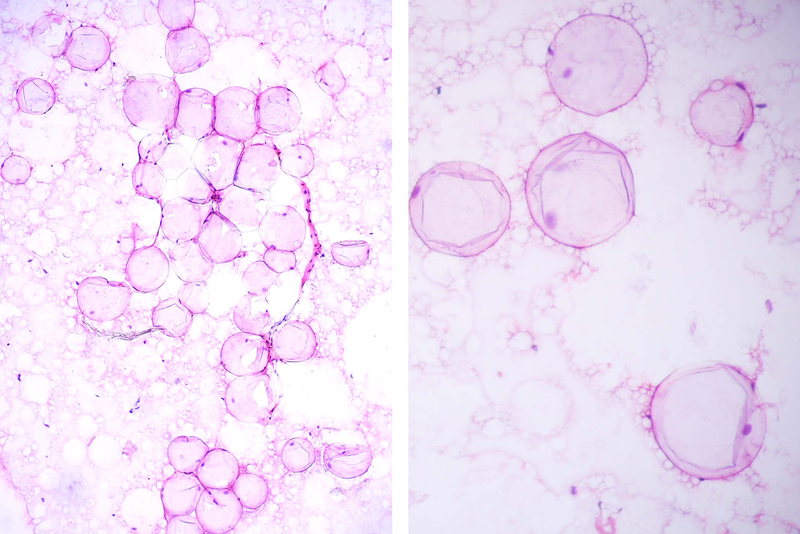 The suspension of adipose and stromal cells obtained by means of the Adipopimer (Korpo, Genova) was examined under the scanning electron microscope by experts at the University of Verona. 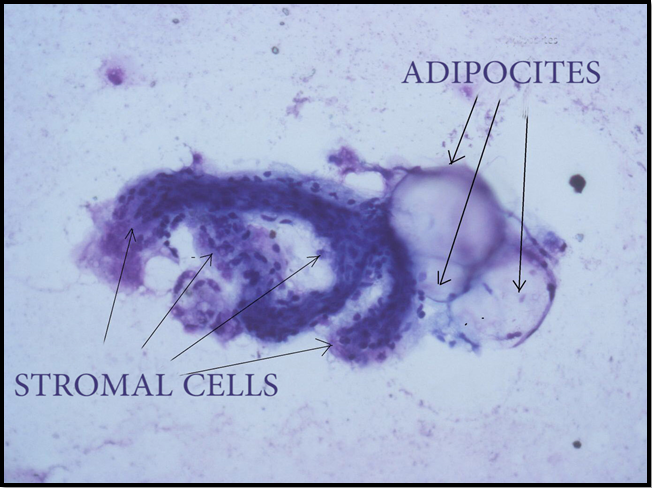 The image shows the surface of two small clumps of four or five adipose cells. At the 38th SIME Congress held in Rome on 12, 13 and 14 May 2017, the innovative technique of Adipofilling® was presented. 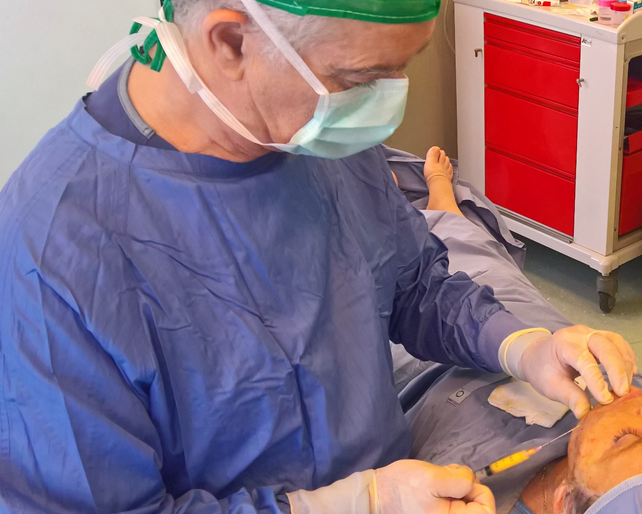 This new method of preparing lipo-aspirate was invented by the plastic surgeon Sergio Capurro and his team, and made possible by the Adipopimer®. 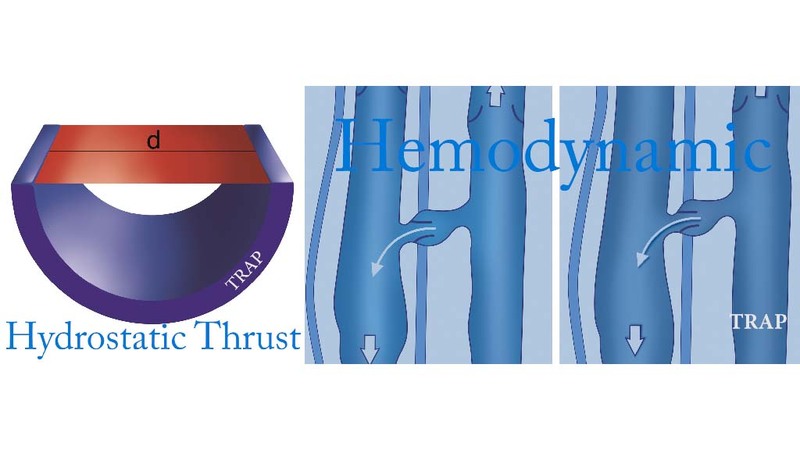 Dr. Sergio Capurro will be holding his Phlebotherapy (TRAP) courses in Genoa and Milan this year, too. During the courses, he will explain the new pathophysiological vision of varicose “disease” underlying his rational, non-mechanistic phlebological treatment. 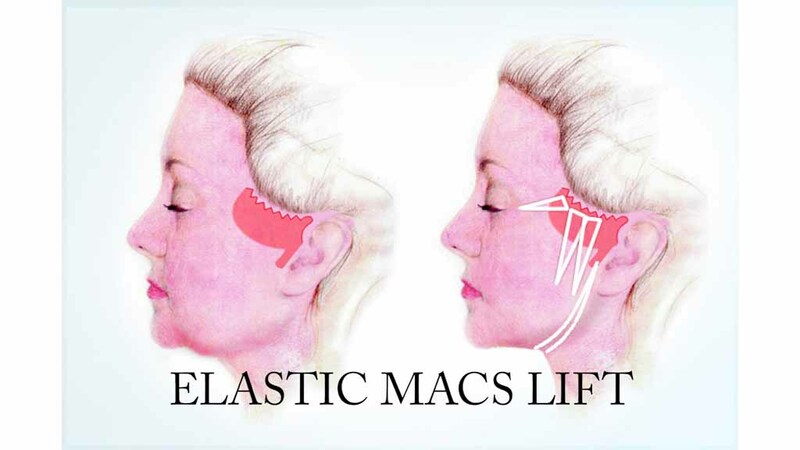 The Genoese plastic surgeon, Sergio Capurro, was invited to present his innovative ambulatory elastic lifting procedures of the face and neck at the IMCAS World Congress, which was held in Paris from 28th to 31st January, 2016. 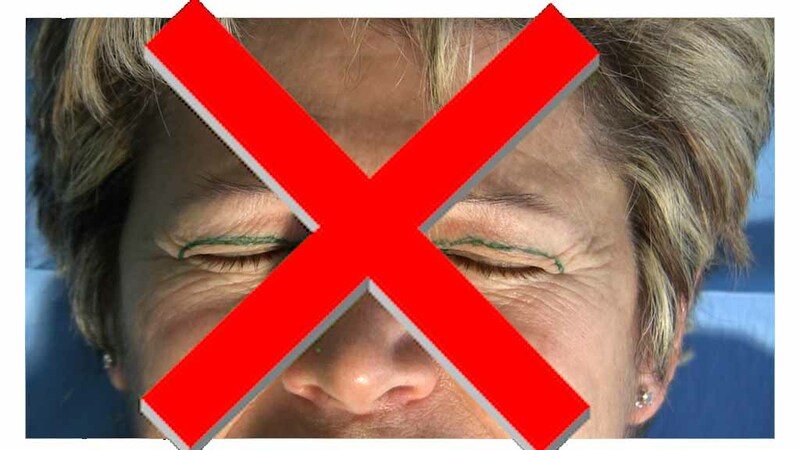 The Medical Video Journal CRPUP.ORG is about to publish a recent technique of mixed peeling of the upper and lower eyelids designed by the Genoese surgeon Sergio Capurro and the Russian surgeon Alexey Gontsov. Today, drooping breasts can be lifted, without skin dissection or tissue removal, by means of only two incisions a few millimeters long and the implantation of an elastic thread – and without leaving visible scars. 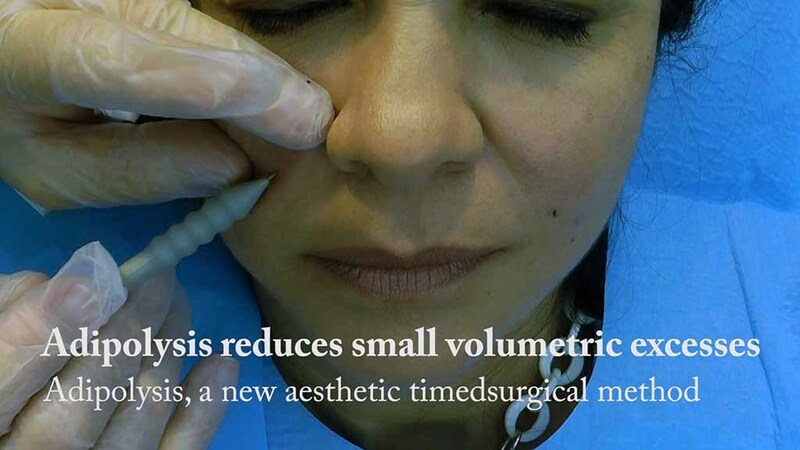 Adipolysis, a new aesthetic timedsurgical method, eliminates the malar pouches, the excesses of the cheeks, and it reduces also nasolabial folds and double chin, without scars or visible signs. The Adipolysis is also used in the body. 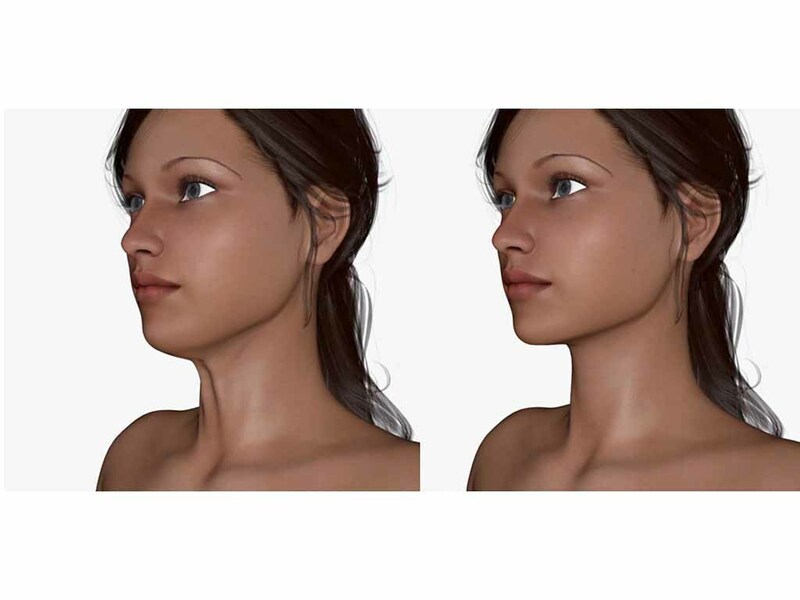 A new Elastic Plastic Surgery procedure regarding the cervical region has recently been published in the CRPUB Medical Video Journal: elastic lifting of the lower neck.